Brand new in box, with dust bag. EU Size 37 fits more like US 6.5. 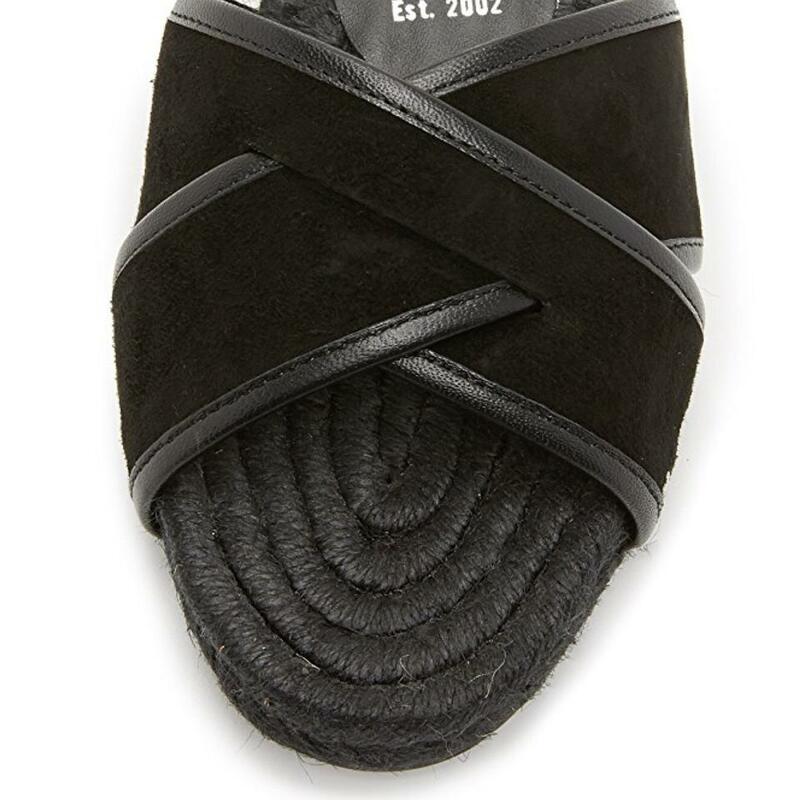 Studs and smooth leather trim the suede crisscross vamp on these casual Opening Ceremony sandals. Tonal braided jute platform. Leather sole.